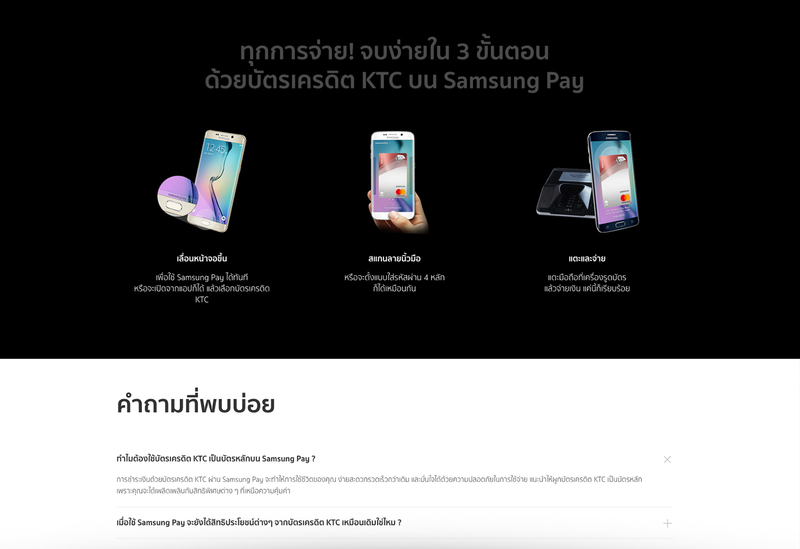 Introducing KTC x Samsung Pay for the first time in Thailand. 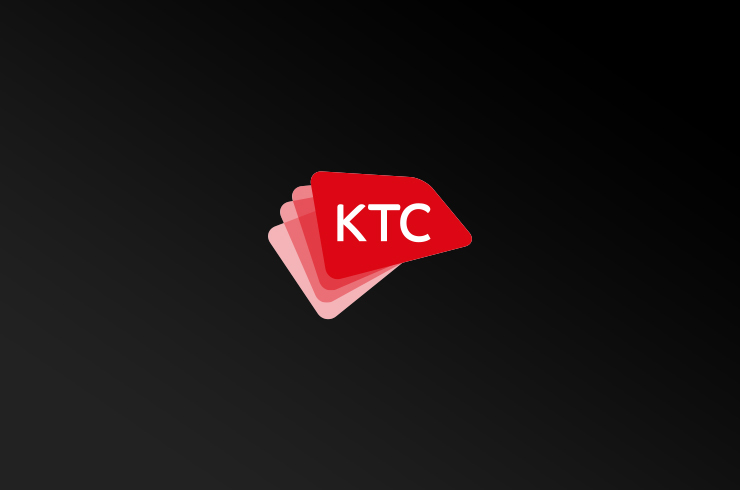 The campaign site is designed to create awareness and educate KTC card holders to completely turn their Samsung smartphones into wallets. 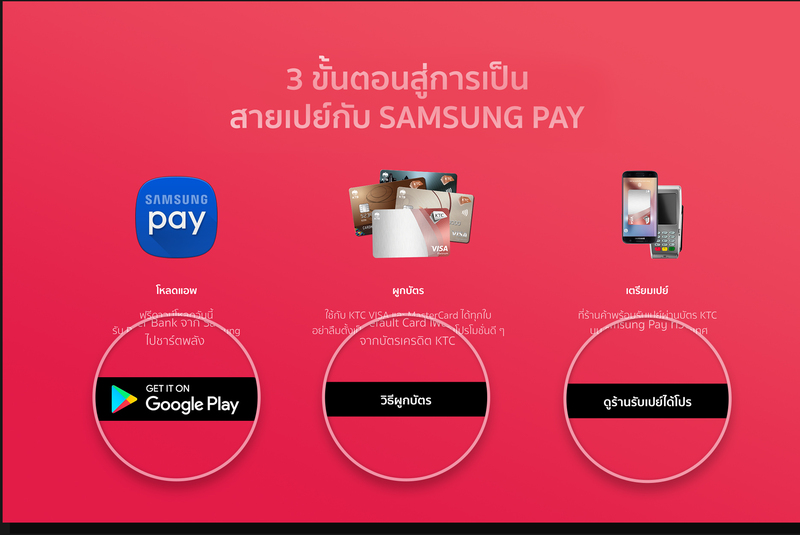 To Introduce the new KTC card feature developed by Samsung to Thai market in order to convert traditional card holders into KTC x Samsung Pay users. Migrate them from analog to digital world. We create a short tutorial video to explain everything The users can take a quick look and learn how to useit in an easy way. 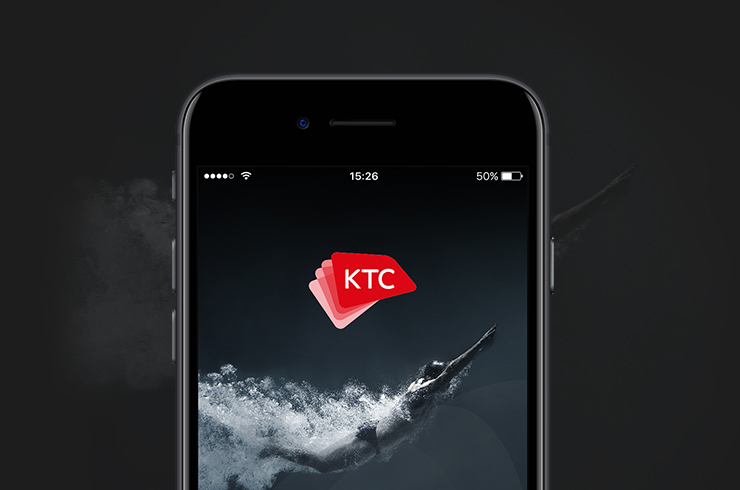 There are ways to apply our client’s product easily by using website. We always put call-to-action buttons. 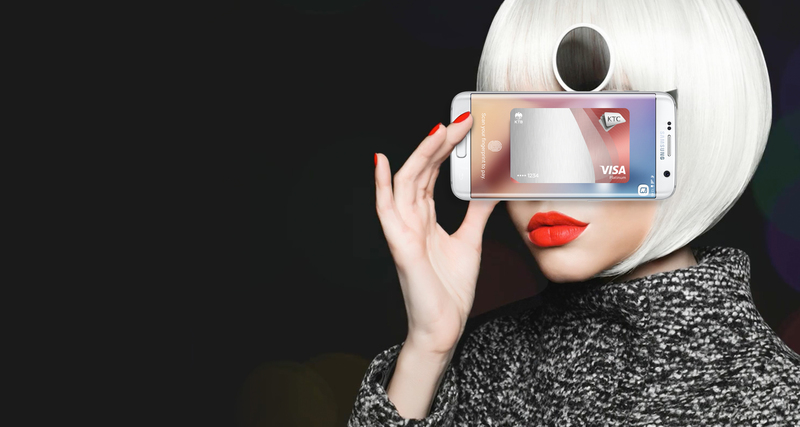 The users can click on a register button to get their extra privileges or an apply button for conveniently apply. 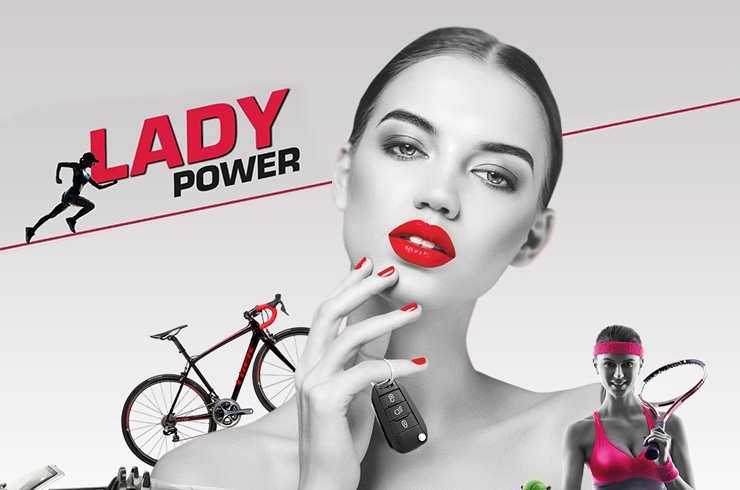 We grab our target audiences’s attention by using catchy slangs and concisely, but clear copywriting. Curious readers may want to ask many questions about product’s information, so we already prepared correctly information such as compatible devices and frequently asked questions for them.